Fantagio has finally revealed the entire lineup for their new girl group, all that’s left is to decide their group name. 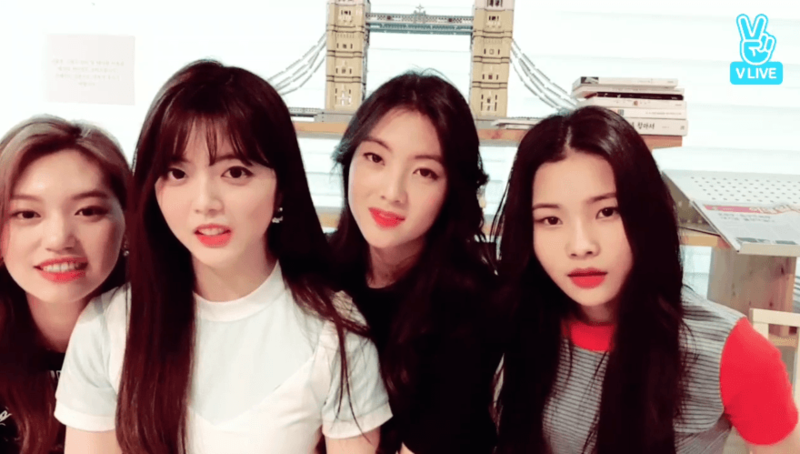 In a recent live broadcast hosted by former I.O.I member Yoojung, she revealed that the members of their new girl group had finally been confirmed. 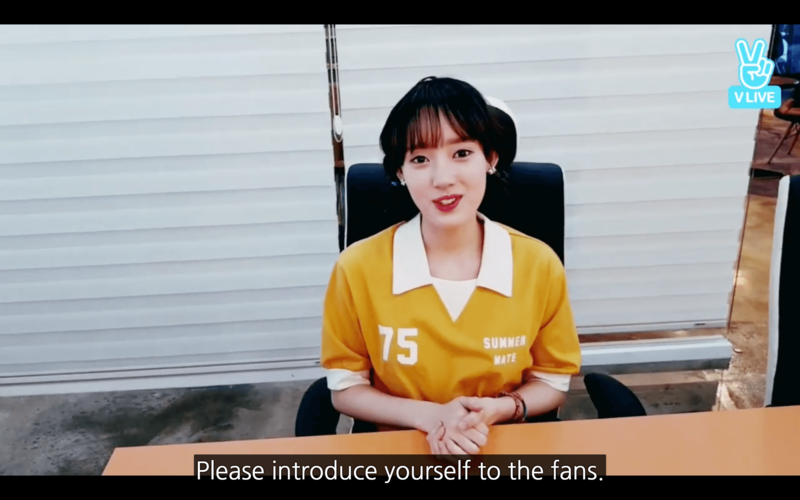 Yoojung started the broadcast off by announcing herself as the first confirmed member of Fantagio’s new girl group which is still tentatively being called i-Teen Girls. She then revealed the next three confirmed members and let them introduce themselves to their eager fans. The next member to reveal herself was Seojung, who will be active under the stage name SAY as a member of the new girl group. Following Seojung’s announcement, the camera was handed over to the next member, who turned out to be Sookyung. She also was given a stage name, Lua. 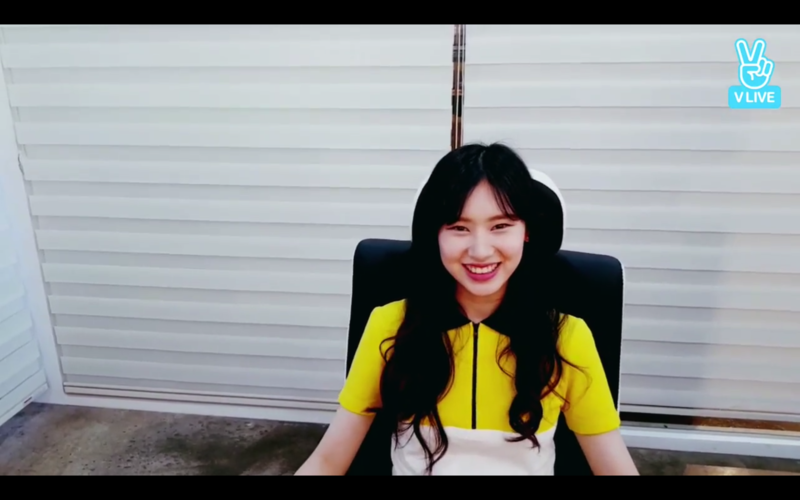 The last member to be revealed on this broadcast was Haerim, who will be using the stage name, Elly. 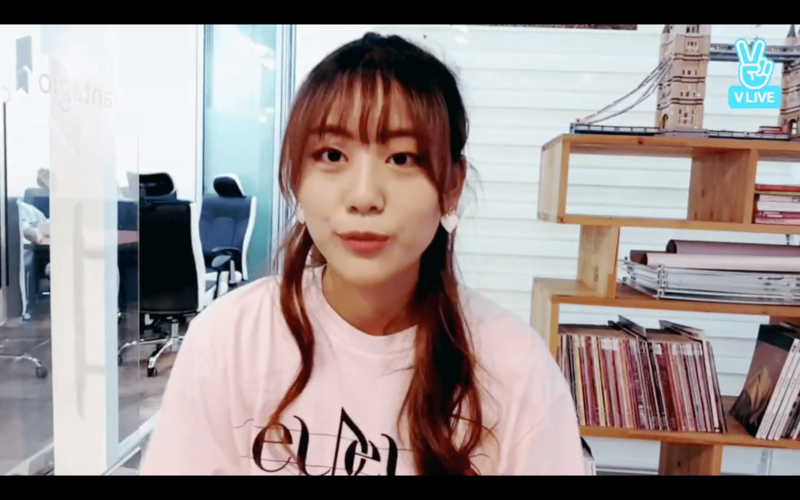 With half of the new group now introduced, the members ended the broadcast by asking fans to suggest names for their new group, revealing that the group name has not yet been set in stone. In a separate broadcast from the following day, the final four members of this new group were revealed. Doyeon was the first to be revealed and she will continue going by the name all her adoring fans know her by. 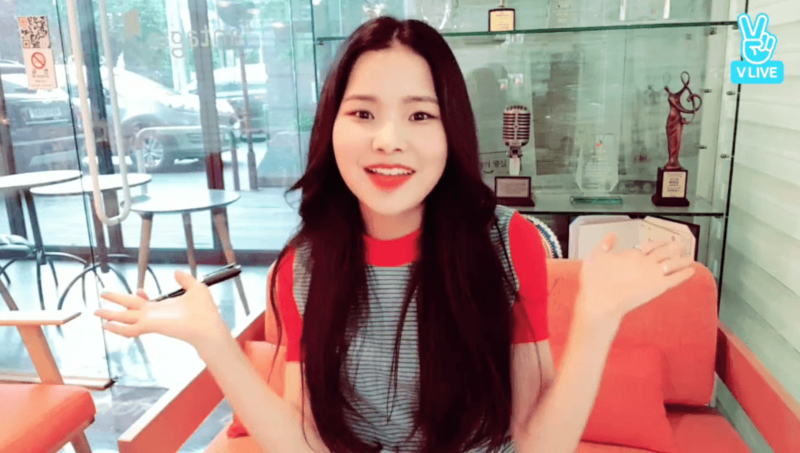 A young trainee by the name of Hyojung was next to introduce herself and announce that she will be performing under the stage name Lucy. Soeun followed Lucy in her introduction and let fans know that she would be going by the stage name Lina. Last, but certainly not least, one of the group’s eldest and (until now) secret members introduced herself as Sooyeon. Sooyeon (second from the left, in the white shirt) pictured with one-half of Fantagio’s new group. The group is said to be preparing for a debut in July.